WELCOME to North Scottsdale U.M.C. kid's website! We are a family friendly United Methodist church in Scottsdale, AZ. NSUMC offers a Sunday School opportunity at 10:00 a.m. with traditional Sunday School. We also have a nursery for babies and toddlers. 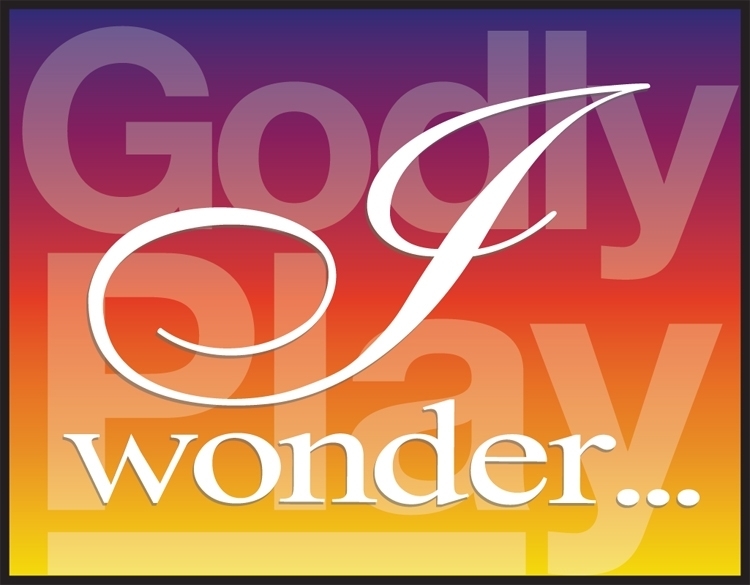 Our Sunday School teachers host a Godly Play worship experience for our children as part of their Sunday School classroom experience during our 10:00 a.m. service during the school year. 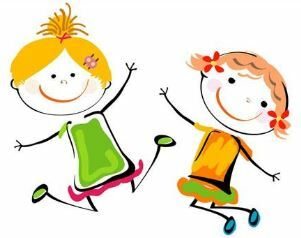 We are fortunate to offer a weekday after-school program for children ages 5-12 years old. This creative group meets on Fridays from 3:30-5:00 p.m.
​April 21st, 2019, 10:00 a.m. Adults may join NSUMC as the Sanctuary bursts into the colors of spring and the choir fills the choir loft with music. Activities for children will begin in the Fellowship Hall during the service. The Easter Egg hunt will occur during the service. You are also invited to stop by the Fellowship Hall after service for coffee, sweets and friendly fellowship! 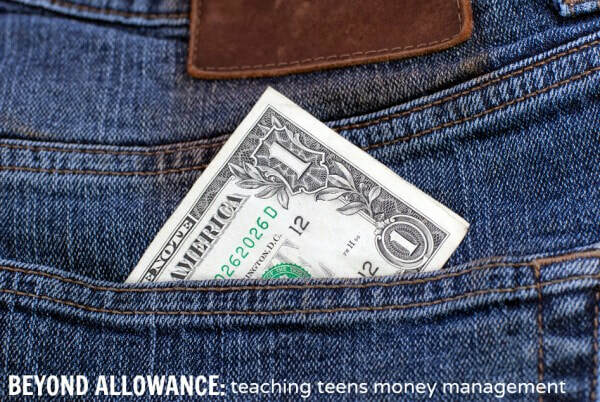 Our youth (middle school and high school students) will learn about their finances. Our Sunday school teachers will help them review their current finances, projected finances for when they are away at school or on their own. They will also learn about tithing. They will celebrate their new “ah ha” moments during our 10am service on Sunday, April 28th, 2019 . ​Our prekindergarten and kindergarten classes will celebrate their Lord’s Prayer Milestone during the 10:00 am worship service on Sunday, May 5th, 2019. The Sunday School teachers will work with the children throughout the school year to help them learn this very important prayer. This is a prayer that expresses God’s desire to have an ongoing relationship with them throughout their entire faith journey. Thank you to our parents for allowing them to be a part of this celebration!! All participants will receive a received a cuddly "prayer bear" as a gift for their new found success. We are grateful for our Sunday School teachers for being so supportive and dedicated throughout the entire school year! North Scottsdale United Methodist Church’s 2019 summer day camp is entitled “To Mars & Beyond.” This camp adventure will be held Monday, June 24 through Friday, June 28, 9:00 a.m. until 12:00 noon at NSUMC. It is open to all children ages three through twelve. The requested donation is $45 per child for the entire week’s program. At “To Mars & Beyond” will help kids discover the wonders of the universe. They'll become Voyagers on a journey through space, exploring the galaxies. VBS “To Mars & Beyond” offers energizing music, interactive bible puppetry, super science experiments, creative crafts, hands-on mission work, yummy snacks, and active games that are out-of-this-world! There will also be a 14’ waterslide for the campers to enjoy on Friday! The Rev. David Rennick brings with him over twenty years of pastoral experience. He was most recently appointed at First United Methodist Church of Mesa where he served as Senior Pastor. 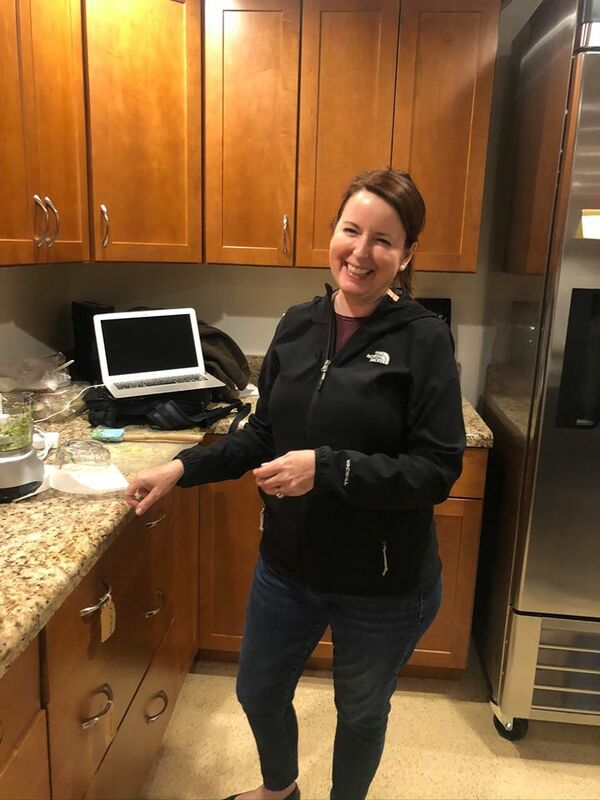 He earned Bachelor’s degree in secondary education from Grand Canyon University, Master of Divinity and Master of Arts in Christian Formation and Discipleship from Wesley Theological Seminary. ​Pastor Dave is an Arizona native who grew up in the Phoenix metro area and has been in full-time pastoral ministry for the last 12 years. He completed his seminary training at Fuller Theological Seminary. 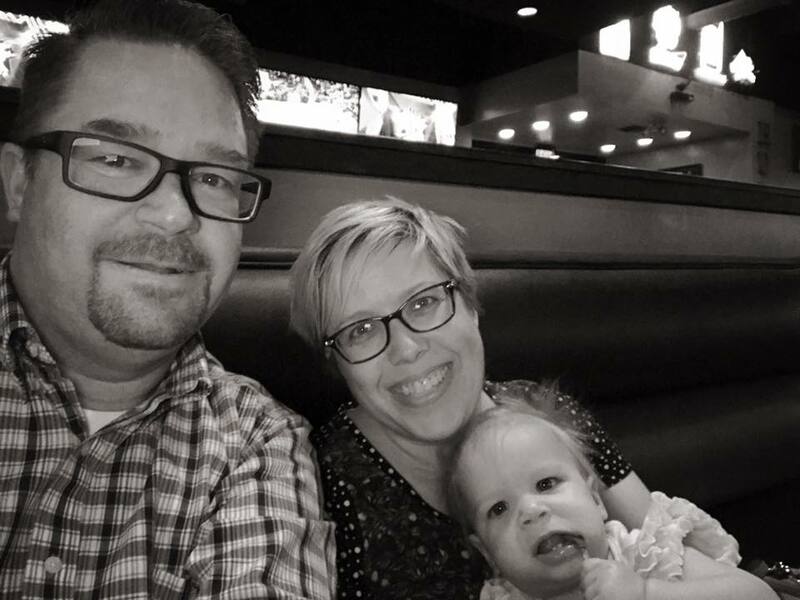 Over the course of his pastoral ministry, Dave has served as a youth pastor, associate pastor, senior pastor and church planter. He has worked in a variety of ministry contexts from rural to urban and from suburban to inner city. 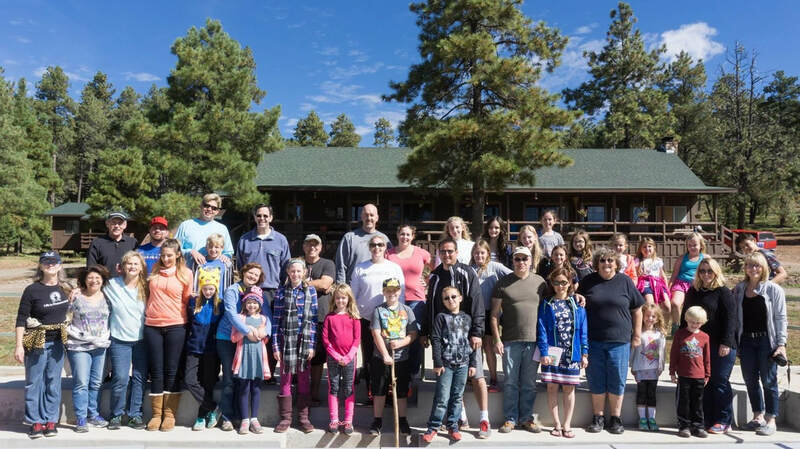 North Scottsdale United Methodist Church’s is offering a camping event for all members of the congregation at our DSW Conference Camp, Mingus Camp near Prescott, AZ. This camp adventure will be held Friday evening, March 29th - Sunday, March 31st at 1pm. This camp will include two nights (Friday and Saturday) and five meals (three meals on Saturday and two on Sunday). The camp offers cabins with six beds per room and a bathroom down the hallway. We will share a program on Saturday morning and an outdoor worship service on Sunday. North Scottsdale United Methodist Church invites families to come prepare for the Lenten season at their Mardi Gras Jazz Lenten Reflection and Luncheon on Sunday, March 3rd, 10:00am located at the church, 11735 North Scottsdale Road, Scottsdale, AZ, 85254. This event is free to the public. Sun., Feb. 24th, 2019 @ 10:00 a.m.
​On Scouting Sunday we honor scouts and offer a blessing over them. We will also acknowledge the dedicated adult volunteers who serve as troop leaders, assistant leaders, and those in other areas of leadership. We congratulate all the children, youth and volunteers who are active in scouting throughout Scottsdale and the greater community. Scouts and leaders are encouraged to wear their uniforms. We will have a special prayer and a Scout Sunday patch for each scout. 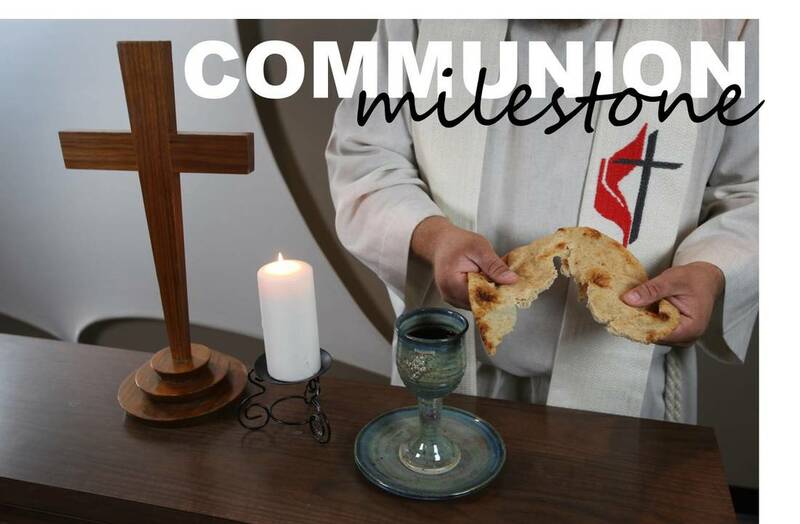 North Scottsdale United Methodist church is hosting their “Baptism Milestone” on Sunday, January 13th, 2019 during their 10:00 a.m.. worship service. Every January we celebrate the first anniversary of anyone who was baptized the previous year. If you or someone you know was baptized last year, you are invited to celebrate the anniversary of that baptism at North Scottsdale United Methodist Church! We invite all the people that were baptized in 2018 to celebrate the anniversary of their baptism on Sunday, January 13th, @ 10:00am in the NSUMC sanctuary located at, 11735 North Scottsdale Road, Scottsdale, AZ, 85254. North Scottsdale United Methodist Church would be honored to share the love of the Christ Child with you and your family on Christmas Eve. North Scottsdale United Methodist Church is presenting an amazing SCIENCE EXPERIENCE in our fellowship hall at the 10am service on Sunday, Dec. 16th while our adults are in the sanctuary enjoying the CANTATA. We are hosting a Mad Science Winter Experiment Experience. ​A UMC-branded Hot Cocoa Food Truck will make a 23 day tour across the United States and it will make a stop in Scottsdale, AZ on Monday, Dec. 10th from 4:00 to 7:00 pm at Kierland Commons. What’s the true meaning of Christmas? Christmas celebrates closeness. It celebrates God coming close to humans in the form of Baby Jesus. It celebrates families and friends coming close together. “The True Meaning of Christmas Tour” will be traveling through 21 cities in 16 states between Dec. 2 and 24, looking for how people are coming close to one another this season and inviting others to come close, too. Come help us unwrap the true meaning of Christmas! 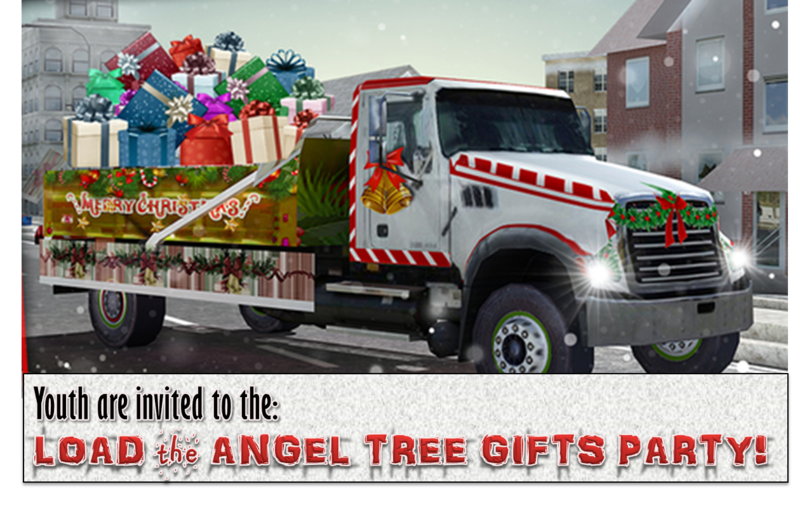 ALL Junior & Senior High Students are invited to help the NSUMC Mission Committee with our annual LOAD THE ANGEL TREE EVENT, Sunday, Dec. 9th, 2018 during the 10am service. You will be supporting a great ministry by loading all those gifts that our fabulously generous NSUMC members purchased (over 200 people)! Thank you for being an angel and blessing many angels! Our 4th-5th grade students will participate in the Compassionate Hearts Milestone that helps teach servanthood. They will be supporting a cancer ministry program in Texas. The ministry is called Craft Hope. 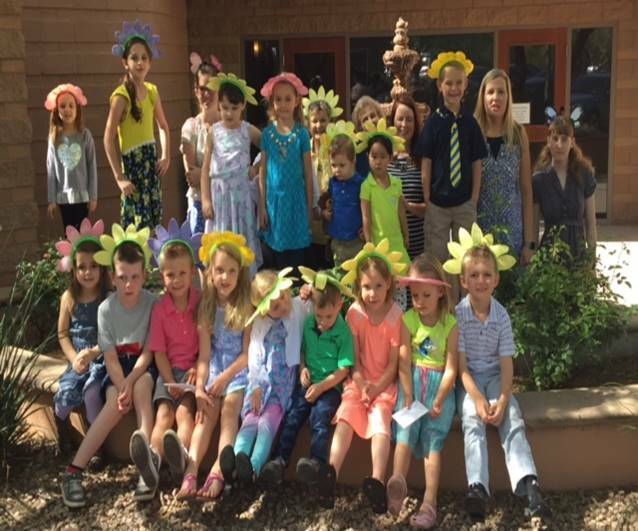 The 4th and 5th gade Sunday School students will help Craft Hope grow and reach a wider audience! As part of Pediatric Cancer Awareness Month they will be making sock monkeys for kids with cancer. Our Sunday School students will begin in September and October crafting the sock monkeys for delivery in November. They will celebrate their craft skills and their compassion hearts with our congregation during our 10:00 am worship service on Sunday, Nov. 18th, 2018. North Scottsdale United Methodist Church (N.S.U.M.C.) will host its 20th Annual Trunk or Treat Festival from 4-6 p.m. on Sunday, October 29th in the NSUMC church parking lot located at 11735 North Scottsdale Road, Scottsdale, AZ 85254. All are welcome! The event is free. Food can be purchased from Food Truck vendors. ​6th-8th Grade "God's Masterpiece Milestone" 2018 North Scottsdale United Methodist church is hosting a 6th-8th grade Milestone GOD’S MASTERPIECE” on Sunday, October 28th, 2018 at 10:00 a.m.
A family Mission Opportunity to make Activity Books and Craft Kits for Phoenix Children's Hospital on Sunday, Sept. 23rd following the 10am service. These kits will be distributed to children who are patients at PCH as well as their family members. This is a great opportunity for our NSUMC families to make a difference in the lives of families who are going through a difficult time. Hope to see you there!! North Scottsdale UMC would like to officially welcome your two and three year old children to Sunday School and Church by having them attend the "Welcome to Sunday School Milestone." We will celebrate this milestone on Sunday, September 23rd, 2018 at 10am service. These children will receive "My First Bible" board Bibles when they attend. ​Sunday, 8/12/18 @ 8:30 a.m. and 10:00 a.m.
North Scottsdale United Methodist Church would like to send children back to school with a blessing and a backpack tag. All children are invited to bring their backpack to church on Sunday August 12th, 2018 so both they and their backpacks can be blessed at both our 8:30 a.m. and 10:00 a.m. worship service. These backpacks are our children’s constant companions as they go about their school days, so the pastors of NSUMC would like to bless them. After the blessing, they will give each child a tag to put on their backpack to remind them that God is with them in their daily life and that their church family will be praying for them throughout the year. Don't have any students at home? All are invited to be a blessing to other less fortunate children by purchasing a NEW backpack and bringing it to the church that Sunday. These new backpacks will be distributed to Vista del Camino Recreational Center in south Scottsdale. ​North Scottsdale United Methodist Church’s 2018 summer day camp is entitled “Rolling River Rampage.” This camp adventure will be held Monday, June 25 through Friday, June 29, 9:00 a.m. until 12:00 noon at NSUMC. It is open to all children ages three through twelve. The requested donation is $45 per child for the entire week’s program. At Rolling River Rampage children will discover that life is an adventure full of wonder and surprise, and that they can count on God to be with them on the entire journey. VBS Rolling River Rampage offers energizing music, interactive bible puppetry, super science experiments, creative crafts, hands-on mission work, delicious snacks, and active games that will help kids ride the rapids of amazing grace!! The adventure includes curriculum from Steve Spangler Science http://www.stevespanglerscience.com/. There will also be a 14’ waterslide for the campers to enjoy on Friday! Call the church office at 480-948-0529 to request a registration form or visit them on-line at http://www.nsumckids.info/vbs-day-camp--rolling-river-rampage.html and printout a registration form that will need to be returned to the church office (11735 North Scottsdale Road, Scottsdale, AZ 85254). Or just stop by Monday morning, June 25th with a completed registration form for each child. The NSUMC youth enjoyed winter camp in February at Mingus Mountain Camp with dozens of youth throughout our conference.